Just bought my second jewel and, just like the first time, I’m very happy. I was personally attended to for my purchase and it was quickly delivered, with an email asking whether I had already received the package. And the diamond ring fulfils all expectations, thanks in part to the excellent website. Perfect diamond jewellery, I love it very much. 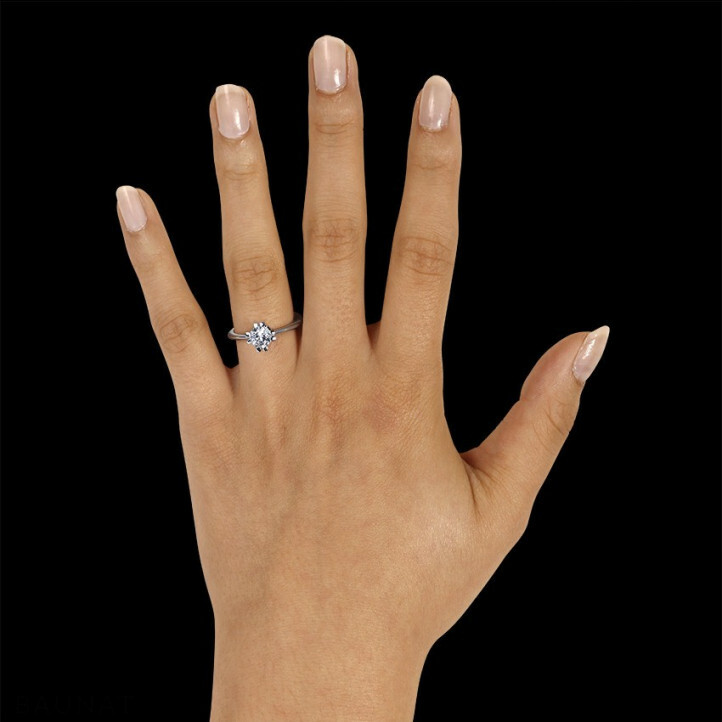 In our collection you can find a superb/brilliant variety of trilogy diamond engagement rings. And if you want to give a personal touch to your trilogy ring, you can also come to us for the perfect tailor made rings.